Harbor Storage is a professional self storage company dedicated to serving the needs of the Gig Harbor - Peninsula with clean and affordable self storage. We have been in business for 21 years and family owned. 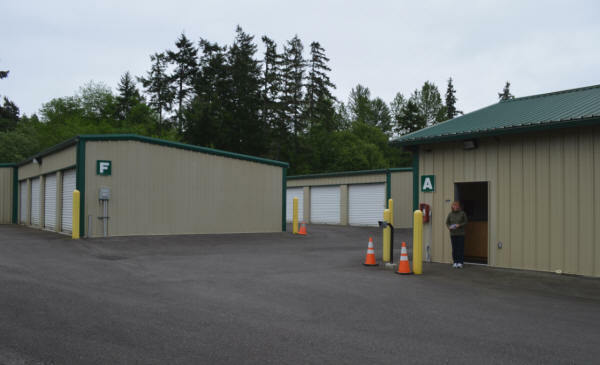 We understand the storage business and our customers needs and that's why we are Gig Harbor's self storage professionals.